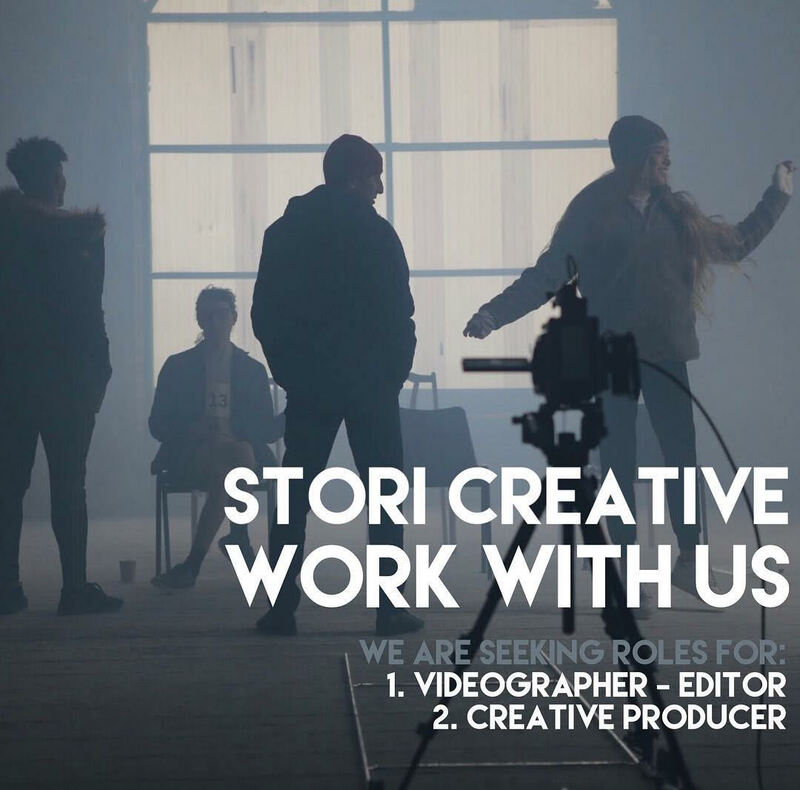 Stori Creative is an ambitious and fast growing company looking to expand their team in 2019. They are looking to hire a videographer and editor as well as a creative producer. They pride themselves in producing high quality cinematic video storytelling for their clients, creating that magic slice of marketing for their brand. Their clients include some of Ireland and the UK’s leading international companies, and they collaborate with a number of international production agencies where they have worked on music videos, and documentary for digital and TV. Story Creative give their team space to grow as a creative, and strive to work with the best in the industry at all times. Find out more about these roles and how to apply here.